Looking for a Concrete Contractor? ​Getting real value out of any purchase today seems to be getting more and more difficult. Nothing seems to last anymore. That’s not the case with us. We here at Concrete Pros Bend offer something that’s durable and built to last: Concrete. Concrete is a naturally tough and durable material that can have a truly wide range of applications around your home, both indoors and out. 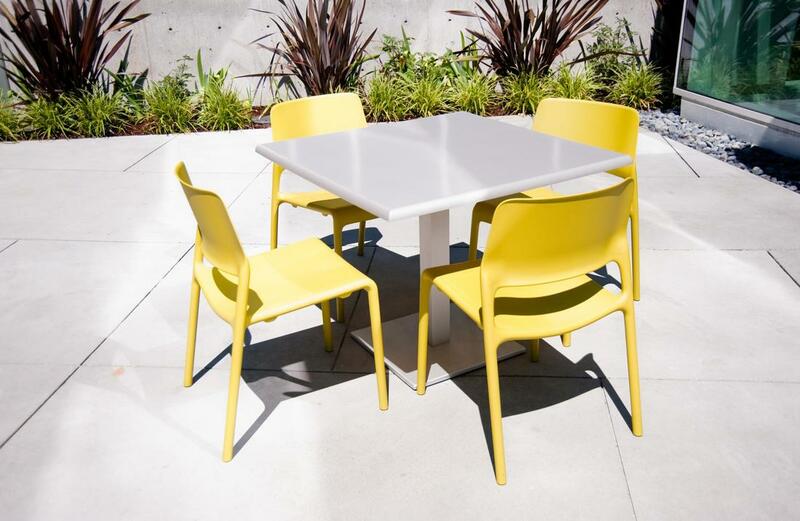 It’s especially effective to use for outdoor areas and surfaces, which are constantly exposed to the elements and other things that can cause real damage, and result in expensive repair bills. You won’t have this problem with concrete. Real value, and getting good and long use, out of anything only seems to be getting harder. We don’t feel like this should be the case. It’s not fair on you, and we think you should get true value for your hard-earned money. That’s what drives the way we do business. We can install a range of concrete surfaces that you know are guaranteed to stand up to any test they face. 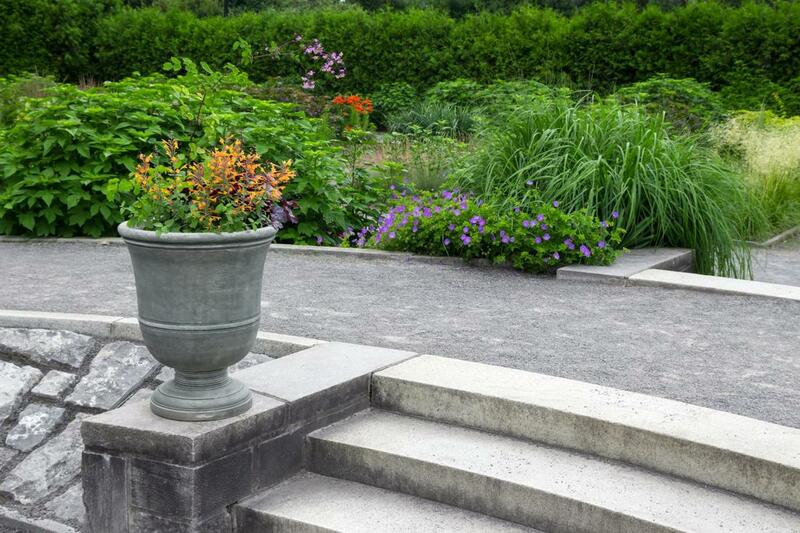 Our concrete work is designed to last and get you real use and return. It’s all of these goals and driving forces that really set us apart from other concrete companies. 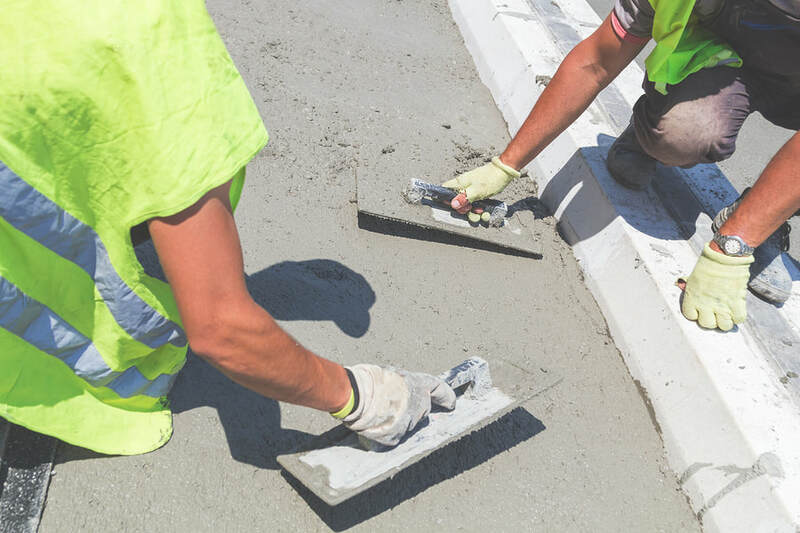 ​Our range of concrete services are comprehensive, and we can provide installation, and even offer concrete repair, for a wide variety of surfaces. One of the greatest benefits of concrete is the flexibility and the wide-ranging applications it can have both in and around your home. We can install concrete driveways, patios and retaining walls and can even help you to maintain your sidewalk. This is with the overall aim of making a stunning addition to your home that not only has a serious practical application but is also designed to last and provide a myriad of other amazing benefits. We are the concrete contractor that can get real results. A stamped concrete patio can be an amazing addition to your home. This is because concrete patios can provide you with the perfect outdoor area to entertain family and friends, whilst also seamlessly blending the indoors and outdoors of your home into one stunning space. We even provide both stamped concrete patios and stained concrete patios to increase the visual appeal of what can otherwise be quite drab and boring concrete. Best of all, our concrete patio cost is the most reasonable you’re likely to find. Your driveway is something that’s expected to endure a lot. Heavy vehicles, constant foot traffic, the yearly cycle of the elements. You need it to be made from a material that’s truly tough, lest you could find yourself up for frequent, and expensive, repair bills. Having us install a concrete driveway immediately solves this issue. Concrete can endure anything you can throw at your driveway and requires little maintenance. We even offer stamped concrete driveways to increase the curb appeal of your home. And what does a concrete driveway cost? You’d be surprised. Although tough and long lasting, concrete can accrue a few forms of damage and require repair and maintenance. In many cases you’ll find, including when it comes to settlement or lifting damage, that your concrete surface is often damaged as a result of the surrounding environment. Cracks are a common form of damage as well and even though not always serious they are worth paying attention to. 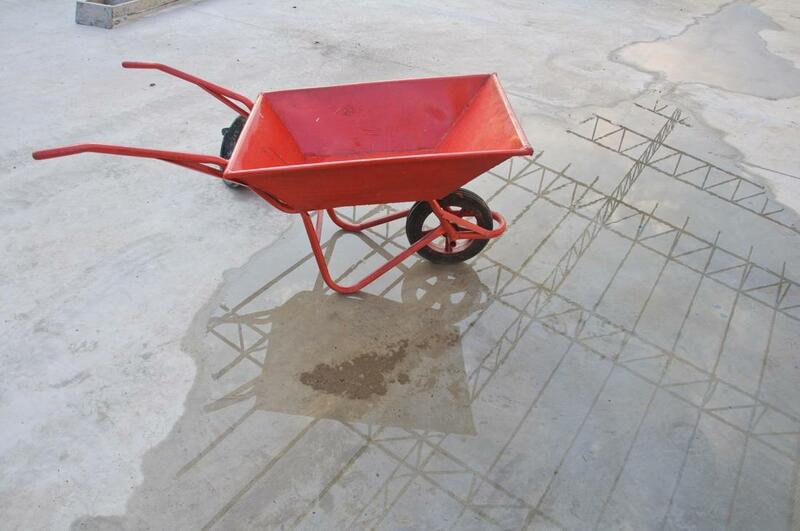 Whatever damage your concrete surface is experiencing we can get it fixed for you. We offer concrete crack repair among a host of other services. A concrete retaining wall can be a creative landscaping tool that you can use to get the most use and value out of the outdoor space you have. Their primary function is to correct the natural slope of the terrain around your home, meaning you can turn otherwise unusable space into a garden or even build something like a concrete patio on it. Concrete retaining wall blocks also look simply stunning and be used as a decorative centerpiece for your backyard too. 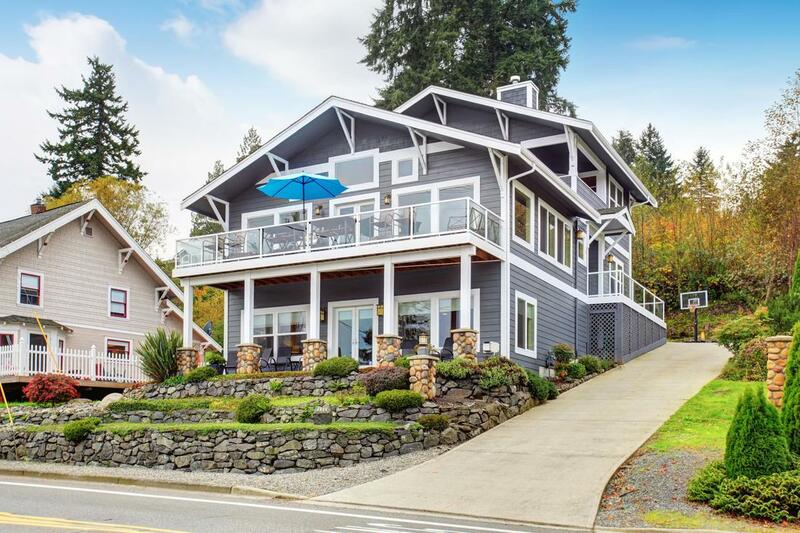 Perhaps you don’t think about it much, but the concrete sidewalk in front of your home is an extension of your property, and, like anything else on your property, it can really affect your home when it’s damaged or broken. Sidewalks, obviously, can experience the same damage as any other concrete surface. This can affect your home in a number of ways, including becoming a potential tripping hazard to ruining the curb appeal of your home. We are the cement contractors who can help keep your home safe and looking great. There's a lot of aesthetic pleasantness associated with a concrete backyard patio that can usefully capture the unique look of concrete steps. It turns from what would otherwise be a mundane part of the house to classy, ancient ruins like atmosphere. From installing precast concrete steps, to a simple step path, to even tackling concrete step repair, we vow to give your concrete stairs the perfect look. ​Given its natural durability and strength, concrete can be the perfect material for a range of different surfaces around your home, especially outdoors. On top of this, it’s visual appeal can be enhanced in many ways and can boost the look of your home or yard. We are the concrete contractors who can provide a range of concrete services for you. You can contact us now. The busy lives of homeowners nowadays would be the very reason why it is best to let professionals handle the concrete work needed for any renovation project. To get your concrete work done correctly, you'll need to hire an expert concrete contractor. If you're in Bend Oregon or surrounding areas and are searching for Concrete Contractors Bend Oregon this could be most effectively solved with the help of Concrete Pros Bend. Our professionals can give you a hand in choosing the best concrete options for you and quality assurance. If you've decided to have an efficient home improvement project that sticks to a specific schedule, then hiring professionals for this sort of job is the best thing to do. Not only does this save you a great deal of time, but it also makes it possible for each of the requirements to get complete. Needless to say, it's still possible to have the project done all by yourself, but you have to take consider the fact that it would take more time and hassle for you to complete everything yourself. Having professionals work for you provides productivity and efficiency. 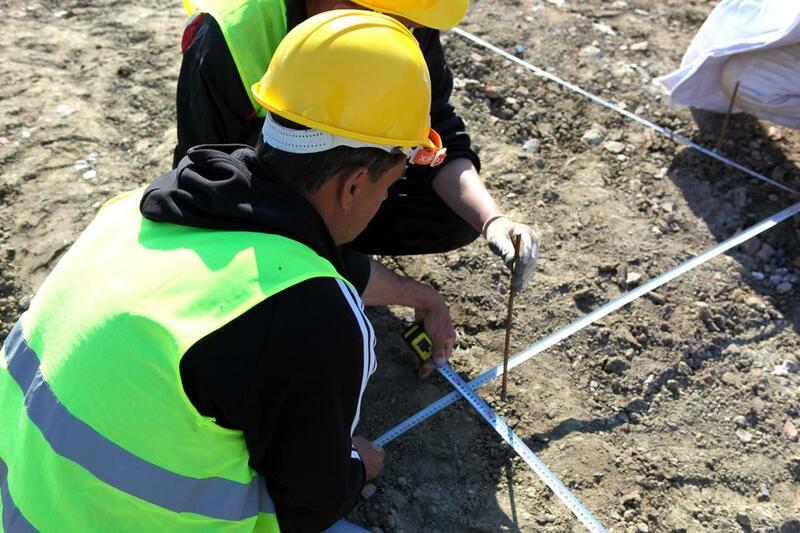 Some parts of the work regarding the foundational structure of a home project may not be that difficult. But then again, you need to take into significant consideration that various factors alter the kind of tools and techniques in completing this job. Without the ideal experience in this area, and without the understanding of how to effectively execute the job to be done, the whole project can be a waste of time, effort and money. Having the right professionals is a guarantee that the concrete work will be completed with the proper knowledge and expertise at hand. A housing project is much about having the right kind of attitude present by the people you're working with. Since concrete jobs are not readily carried out, you can expect professionalism when looking for the best Concrete Contractors Bend Oregon and contacting Concrete Pros Bend.